Can we find evidence for space-time quantization in the cosmic microwave background? 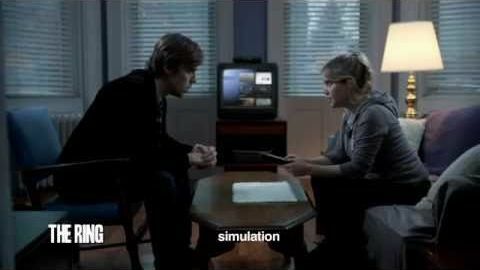 Turns out it’s complicated. 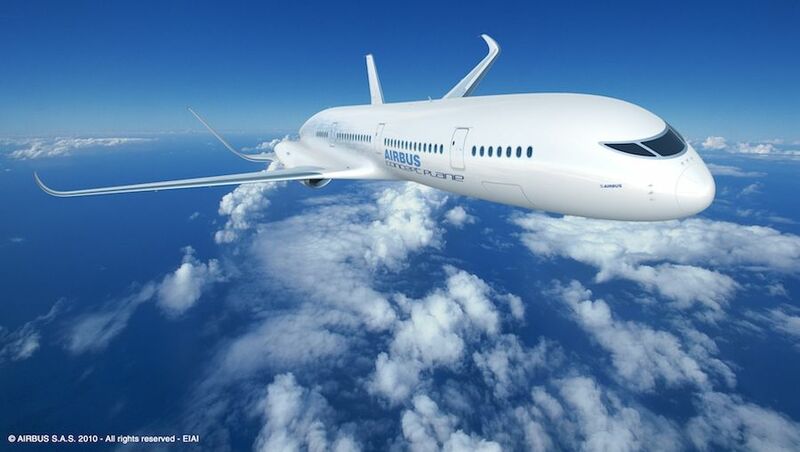 Have breakfast in London and lunch in New York thanks to the futuristic new jet design from Airbus. 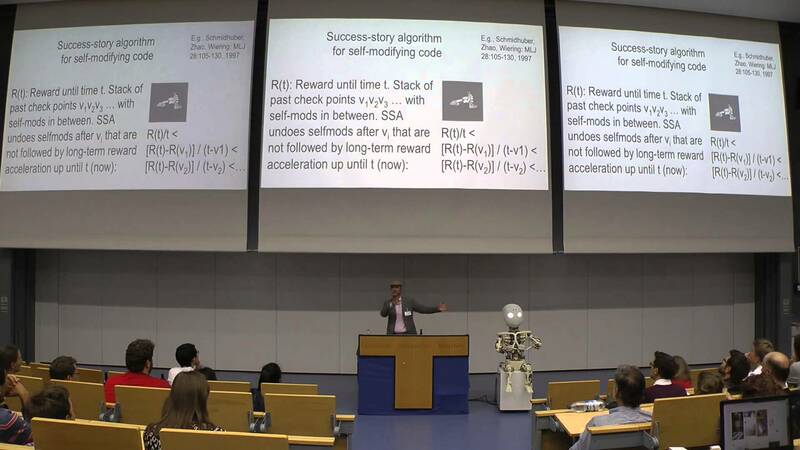 Deep Learning in Action | A talk by Juergen Schmidhuber, PhD at the Deep Learning in Action talk series in October 2015. 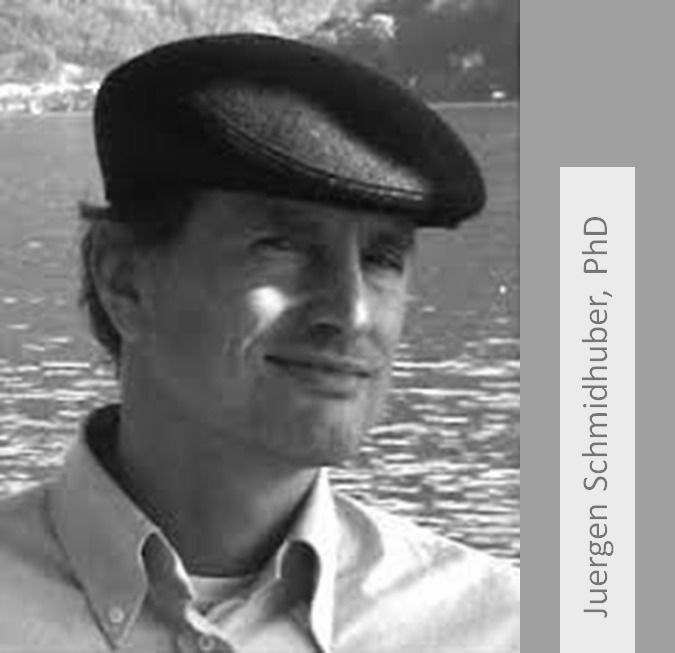 He is professor in computer science at the Dalle Molle Institute for Artificial Intelligence Research, part of the University of Applied Sciences and Arts of Southern Switzerland. 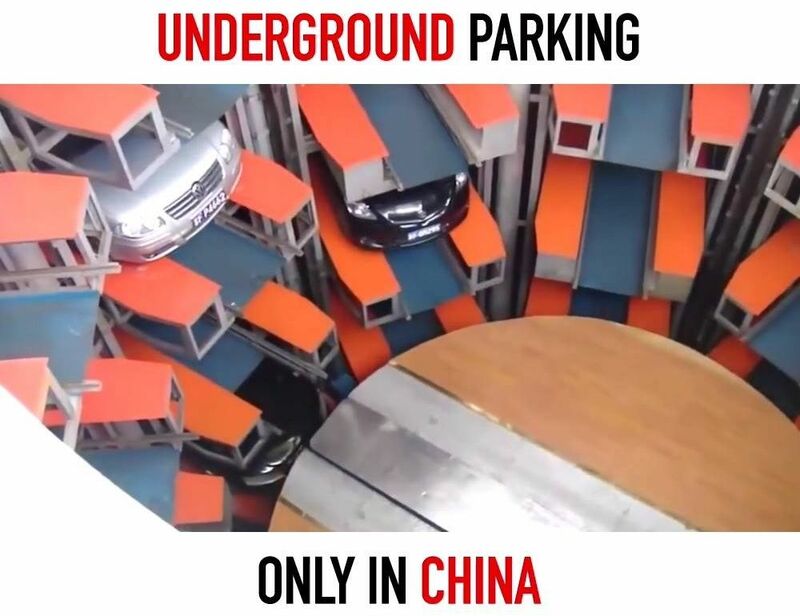 See exclusive pictures & articles http://www.collegehumor.com! Your favorite films just got a lot shorter. DARPA funds the Atoms-to-Products program that aims to maintain quantum nanoscale properties at the millimeter scale of microchips. 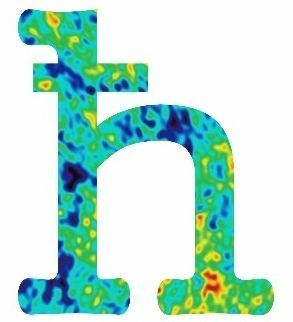 The main goal of the atoms-to-products program is to create technology and processes needed to create nanometer-scale pieces, with dimensions almost the size of atoms, into components and materials only millimeter scale in size. And to spur developments in the program DARPA has now posed the challenge to 10 laboratories across the nation. 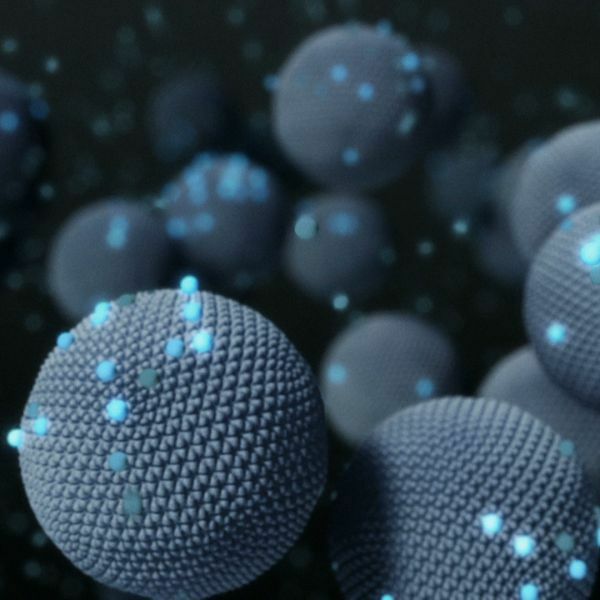 To get the full benefits of nanoscale engineering at the millimeter scale, the organization has partnered with Intelligent Materials Solutions. “Our initial project will be to control infrared light by assembling nanoscale particles into finished components that are one million times larger,” explains Adam Gross, the team leader working closely with Christopher Roper to bring the Atoms-to Products project to fruition. LG Display has a prototype 18-inch screen it’s showing off at the Consumer Electronics Show this week that rolls up like a piece of paper. 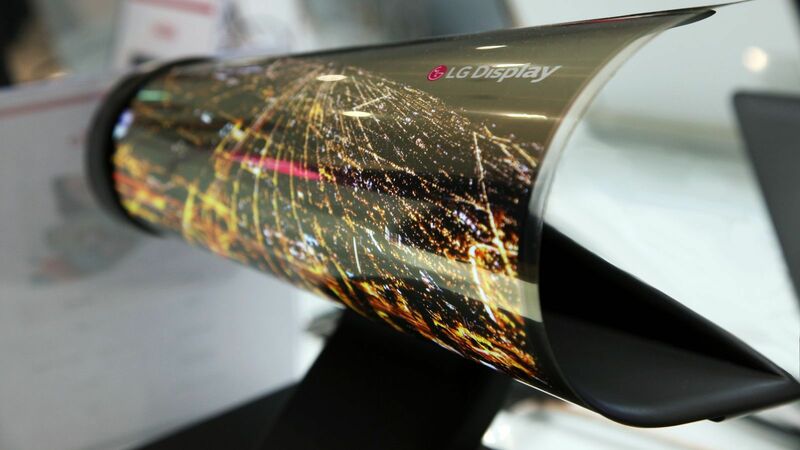 The technology builds on LG’s forward-looking OLED work focusing on bendable, rollable, and curving displays. The company showed similar technology last year as a proof of concept, but kept images behind closed doors. Now LG looks ready to show the world. We’ve seen this type of concept display from the likes of Sony, Samsung, Sharp, and others in the past. However, it does indicate that LG sees these types of futuristic displays as differentiation points for smartphones, tablets, and TVs. LG envisions these types of screens rolling up into our pockets or being made to wrap around interior spaces, and the company will show off a 25-inch curved screen installed on the inside of a car at its Auto Zone section on the show floor. We’ll get a closer look at the newspaper-like screen in a couple of days, as well as a new 55-inch “paper thin” TV that has all its electronics installed independently, according to LG. So check back in with The Verge for LG coverage and everything else CES-related throughout the week. 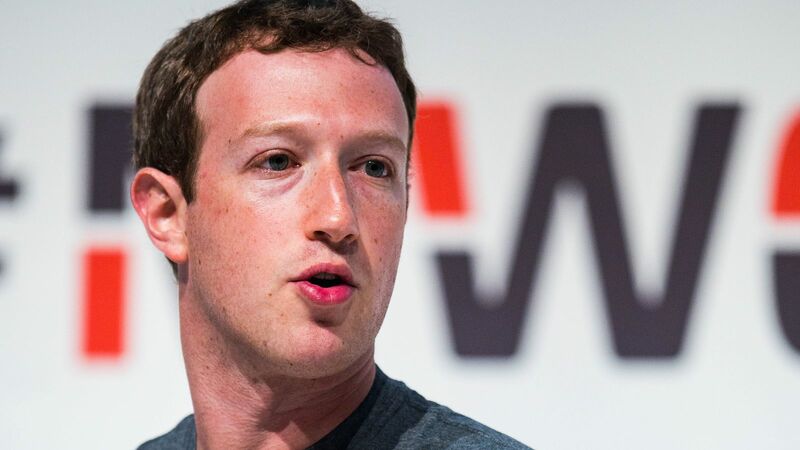 Mark Zuckerberg wants to live a bit more like Tony Stark. In a post on Facebook this afternoon, Zuckerberg wrote that he intends to build an AI that can run his home and present him with virtual reality visualizations of his work. “You can think of it kind of like Jarvis in Iron Man,” Zuckerberg writes.